Very badly in a few weeks ago, the Rayo Vallecano has completely revived recently. Chaining victories, Oscar Trejo’s teammates have also come out of the red zone. Remaining on a series of six games without defeat, including five successes, Michel’s men want to move a little more of the last three places. 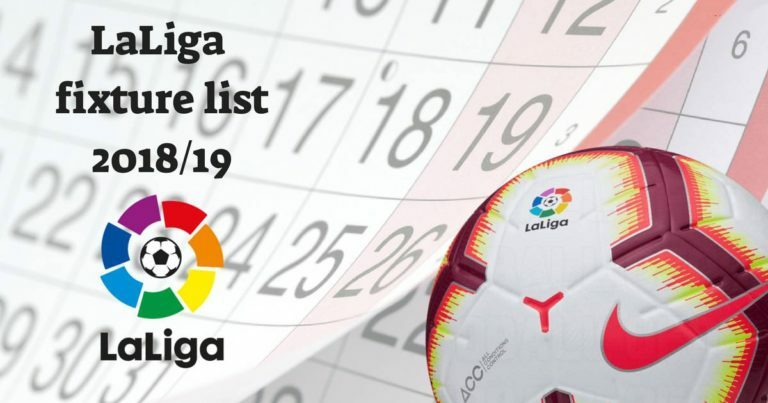 For that, the Rayo Vallecano challenges Leganes during the next day of La Liga. That’s good as Leganes is tied for points with Rayo Vallecano. Michel’s players should therefore try everything to get a new victory and overcome their opponent of the day. Being only three lengths from the tenth place in the ranking, the Rayo Vallecano would not be against the idea of ​​gaining some places. Rayo Vallecano has not lost since six games. Michel’s men came out of the red zone. Rayo Vallecano and Leganes are on equal points. Rayo Vallecano has not lost in five Liga home games. Leganes remains on three defeats in a row on the road. Rayo Vallecano wants to continue his crazy recovery in the standings of La Liga. For this, Michel’s men could get rid of Leganes.